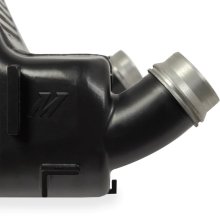 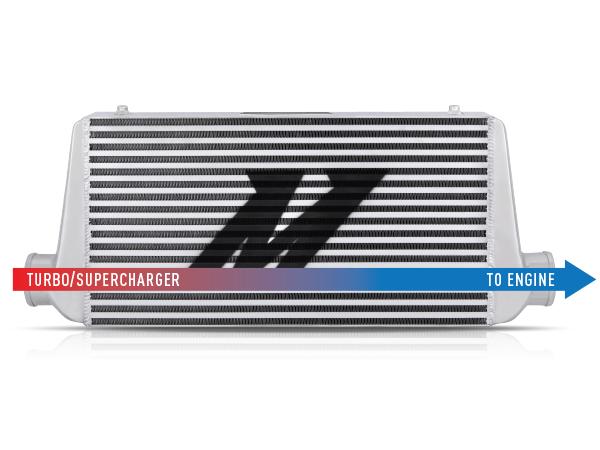 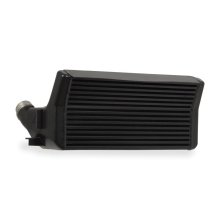 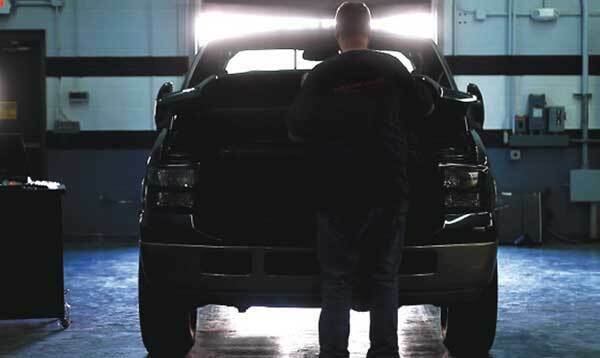 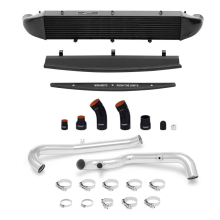 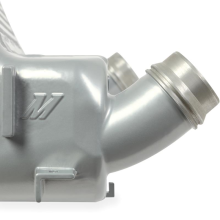 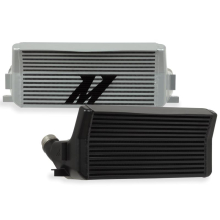 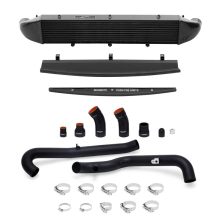 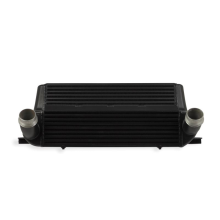 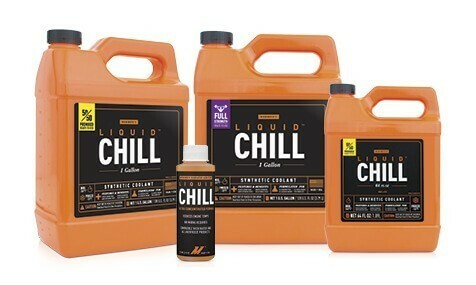 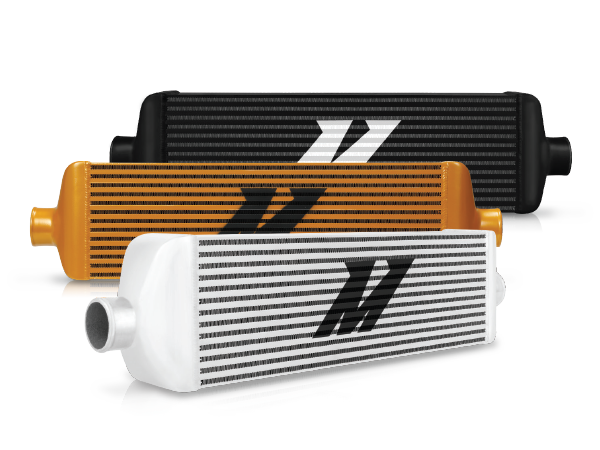 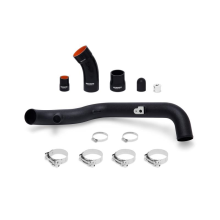 Mishimoto intercooler kits are designed for an easy bolt-in installation. 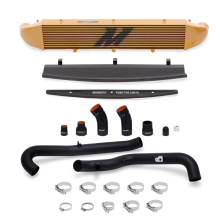 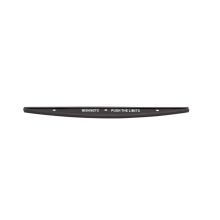 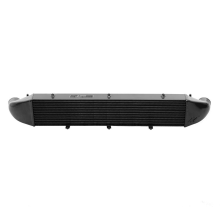 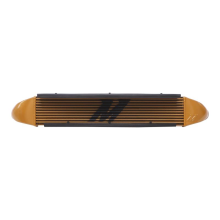 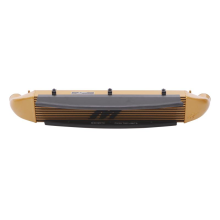 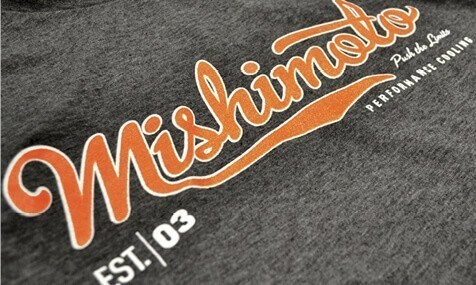 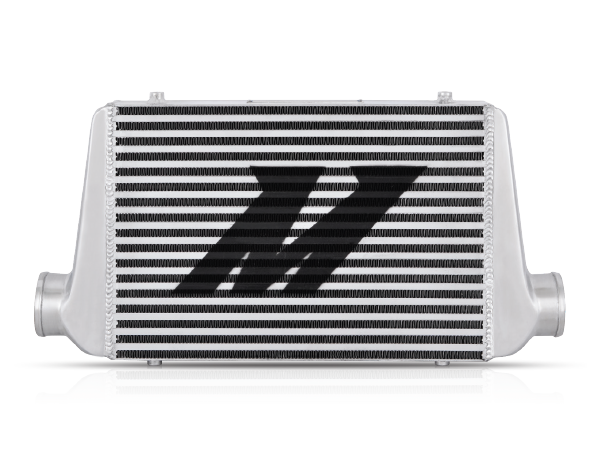 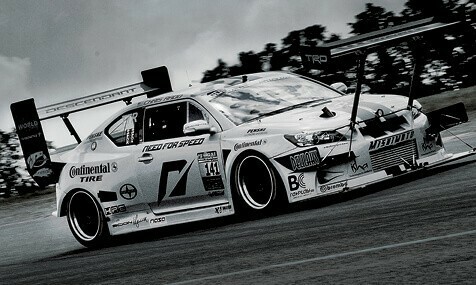 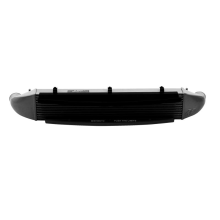 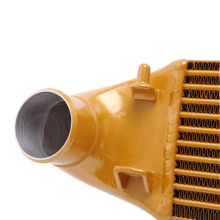 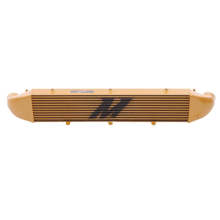 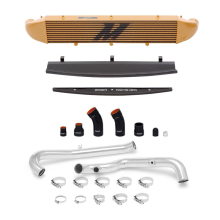 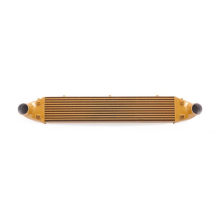 Mishimoto universal intercoolers are available in black, silver, and gold. 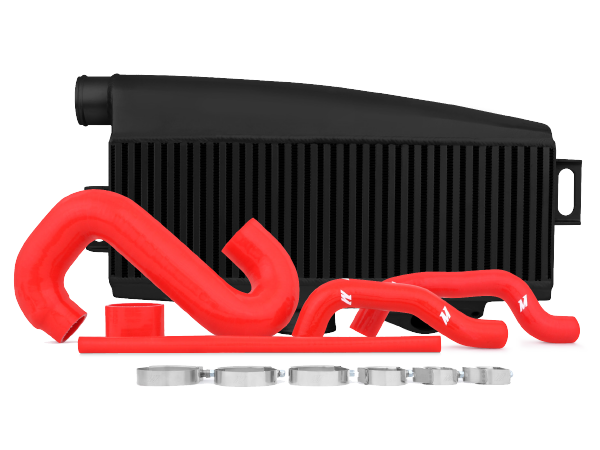 Get creative with your build. 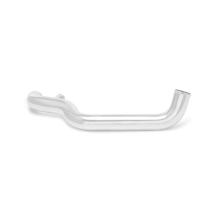 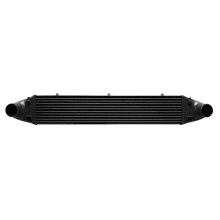 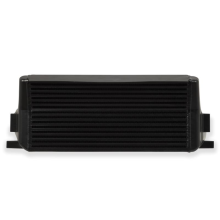 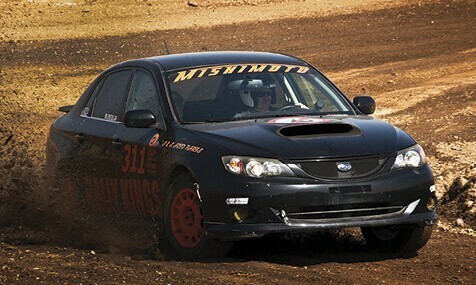 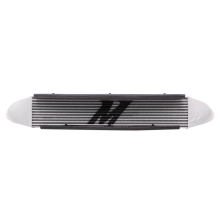 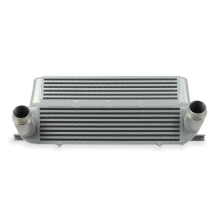 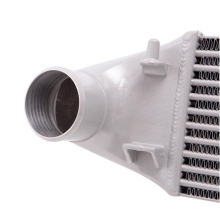 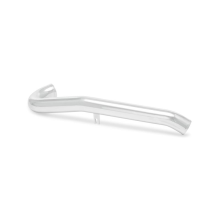 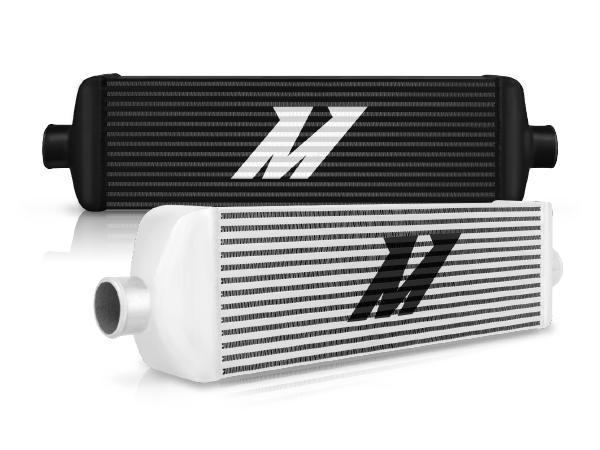 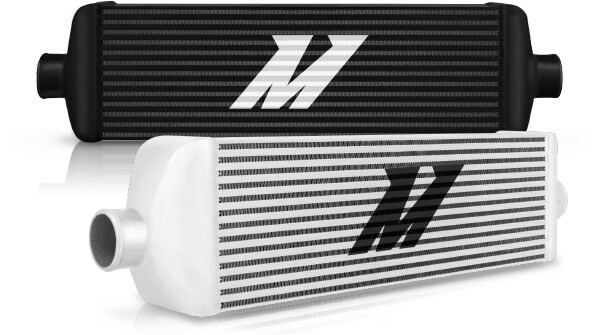 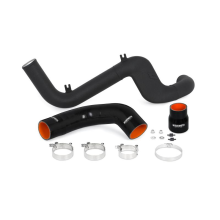 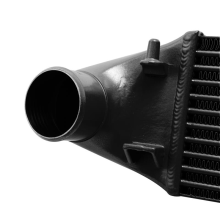 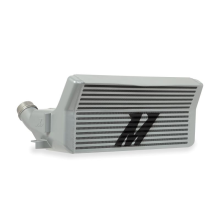 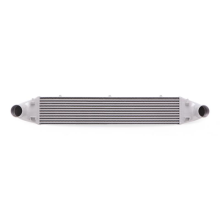 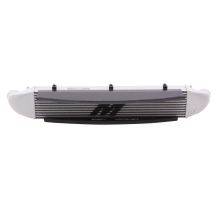 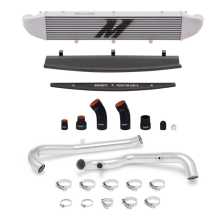 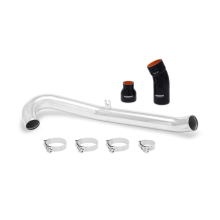 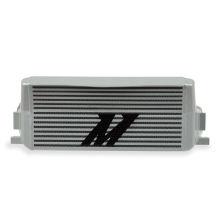 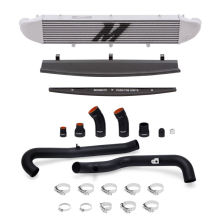 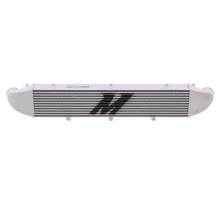 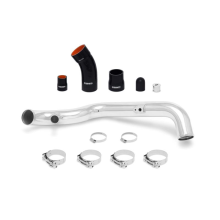 Mishimoto universal intercoolers come in a variety of sizes.